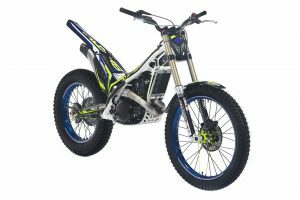 Aimed at both juniors and small capacity specialists, the 125 ST offers unparalleled potential for a trials machine of its class. 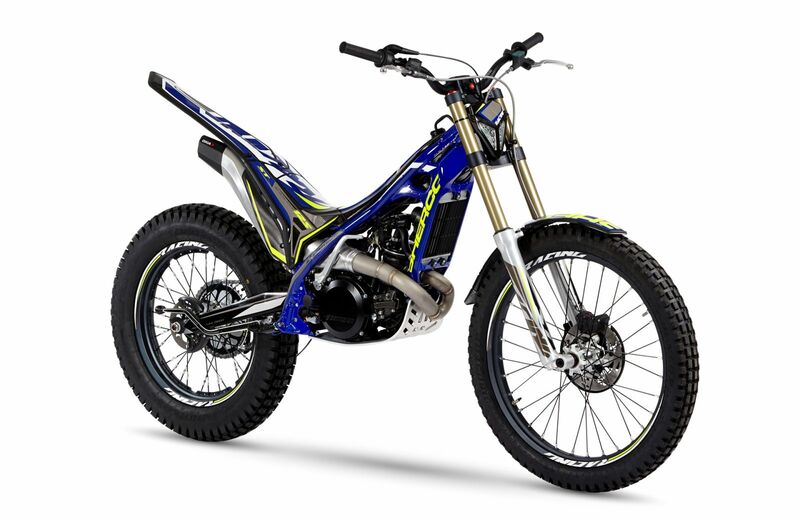 It benefits from all of the improvements made to the 2018 range from the Sherco stable, providing improved braking and optimized suspension. Tailored for competition at the highest level, it is the ultimate weapon for junior riders wishing to make a name for themselves. 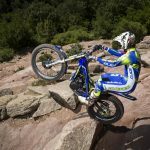 Developed for the front-runners of the Trial World Championship, the Sherco ST machines have been outstanding with Albert Cabestany and Miquel Gelabert on board. 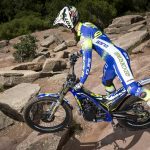 As is always the case with Sherco, the 2018 models are derived directly from the official factory machines. There are noticeable changes for this year with the new suspension systems: Tech alu fork and a Reiger shock absorber. For the engine, a new twin-spark CDI provides more precise throttle response. 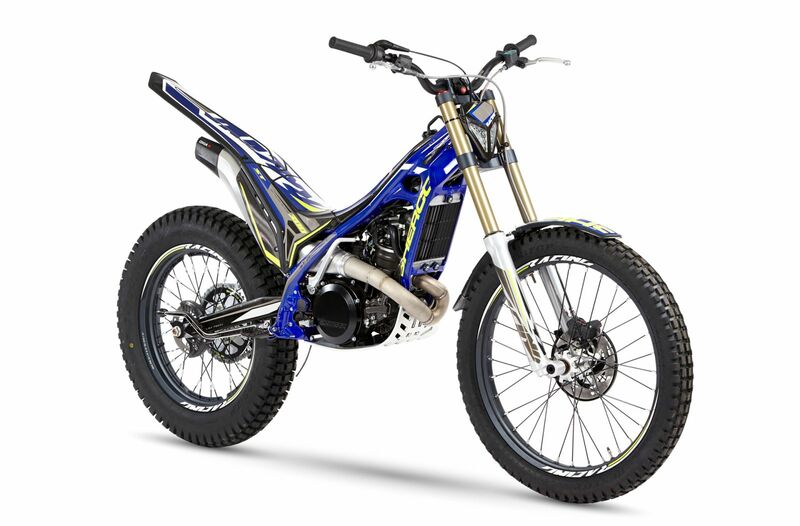 Choosing a Sherco machine is the guarantee of class-leading performance. All that you need to do is decide between the cubic capacities available: a responsive 250 or a more powerful 300? 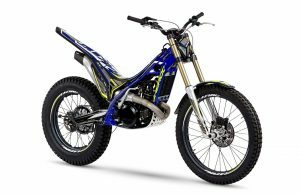 At Sherco, we believe younger riders deserve our best, and the 125 ST Factory has been developed according to this philosophy. This “small” bike therefore logically benefits from all the improvements we’ve made to this year’s 250 and 300 cc models: shock, fork, exhaust, ignition, cylinder head, brakes and crankshaft have all been optimized. The confidence of youth combined with this true weapon for the 125 category promises moments of pure joy when you’re in the zone, and wide grins on the podium. Through the continued development of the Sherco ST 250 and 300 models and by perfecting the effectiveness of the ST Factory models, Sherco brings you a machine capable of reaching great heights. Shock, fork, exhaust, ignition, cylinder head and brakes have all been improved this year. The ST Factory is a GP machine for everyone, a precision weapon available on the open market that is the essence of pleasure and performance. Not just a choice, but positive proof… all that remains is to decide between a more lively 250 or a more powerful 300. The choice is yours.